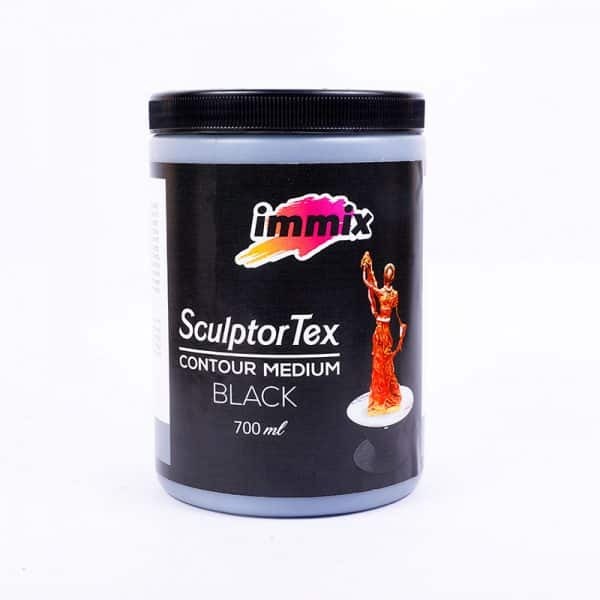 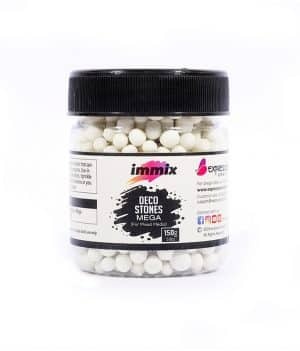 immix sculptex contour medium by expressions craft is fabric and textile hardener is an Eco friendly water based liquid sculpting medium. 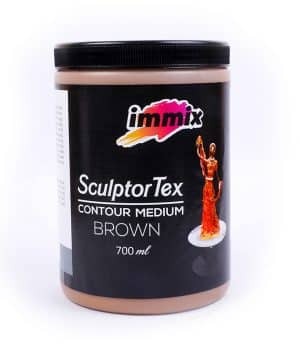 Sculptortex contour medium can harden absorbent material such as paper, cardboard, fabrics etc., It can be combined with self hardening clay, concrete, deco stones, wood, sand and sculptortex powder. 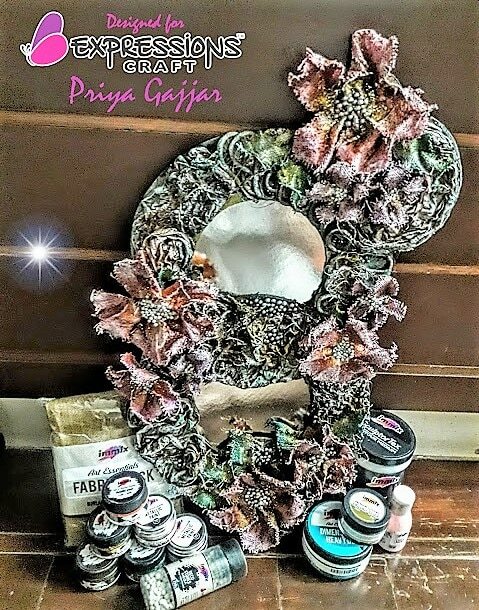 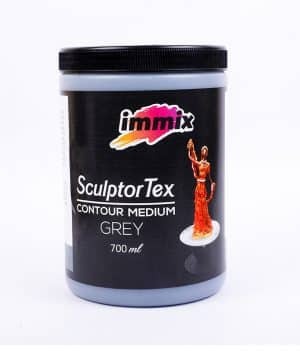 This medium is used for making sculpture, paintings, building background textures, decorative objects, jewelry etc., Sculptortex contour medium comes in variety of colors and dries to acrylic finish showing the original patterns from the hardened fabrics. 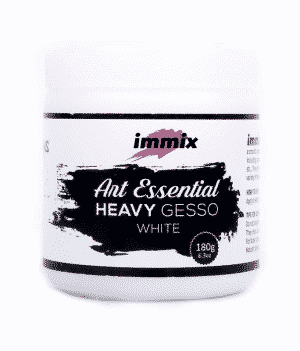 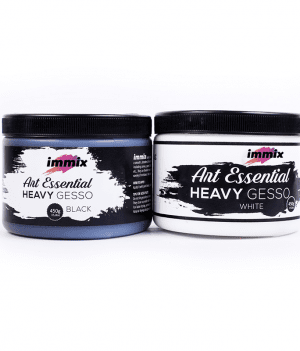 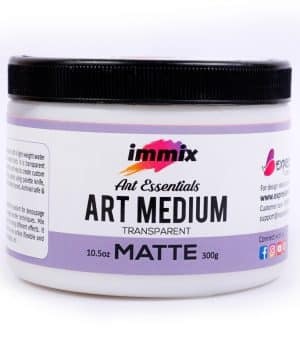 Once dry your artwork can be decorated with immix acrylic metallic paints and sealed with immix Art mediums. 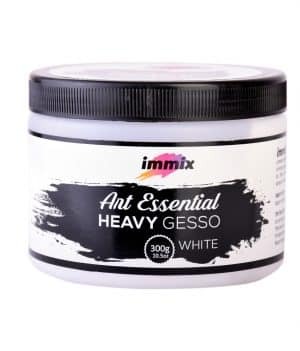 This combination makes the paint instantly water proof. 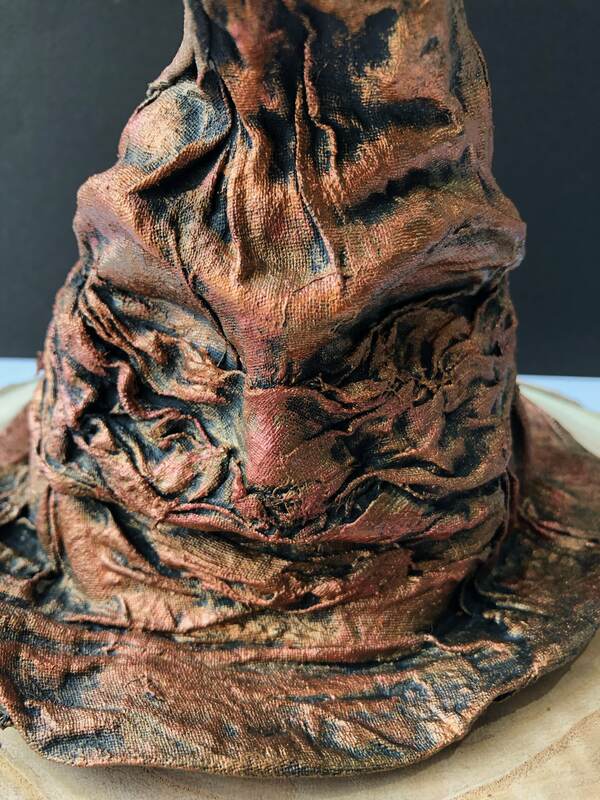 Sculptortex contour medium air dries but warm air from a blow dryer or craft heat tool accelerates the drying time. 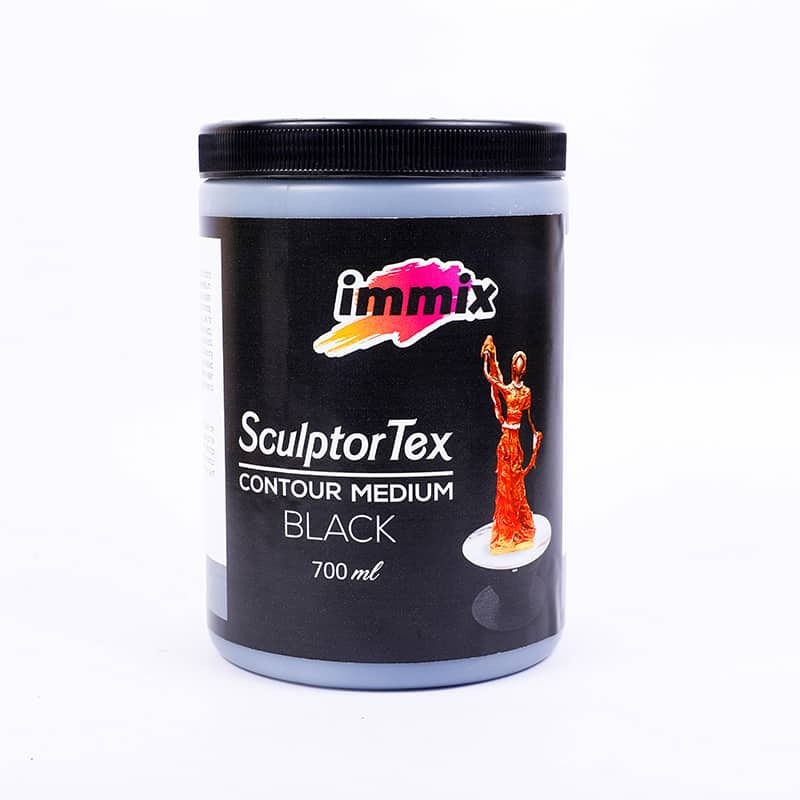 SculptorTex contour medium is ready to be used straight from the container. 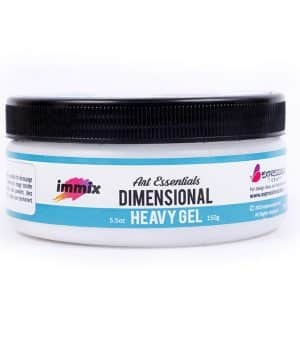 bottled can be loosened by adding a little bit of boiling water. shake well. 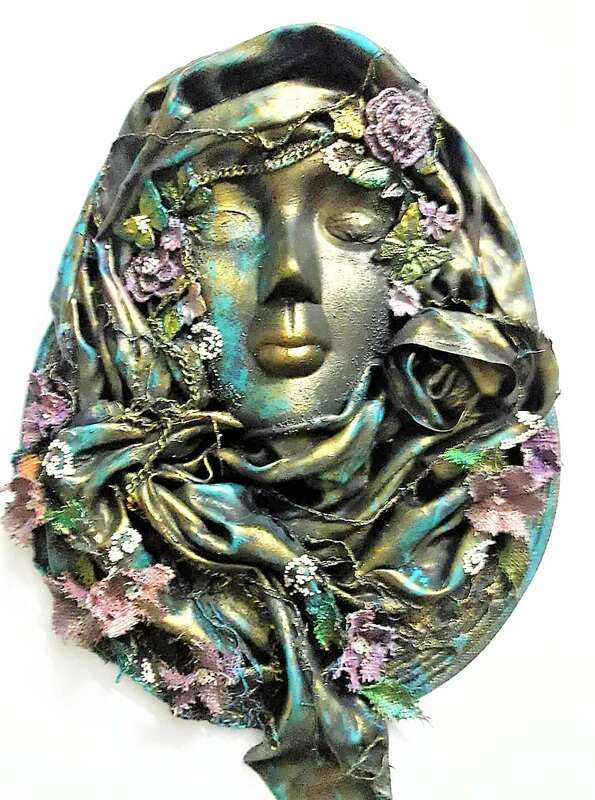 SculptorTex contour medium, wring well and drape or wrap around a frame. 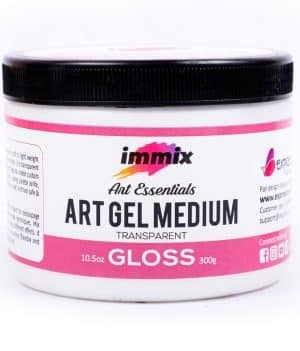 Do not let it dry on brushes or tools. 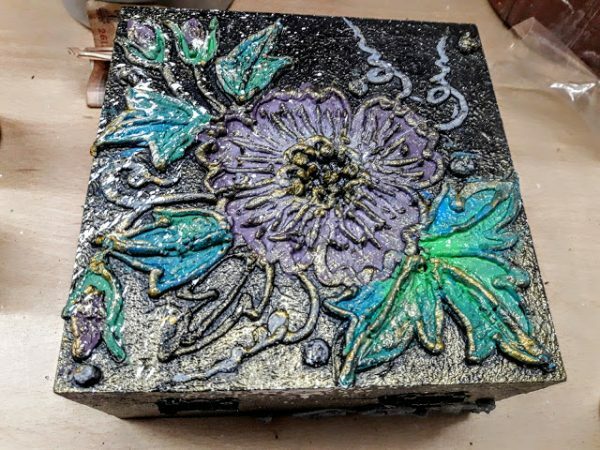 It can be easily cleaned up with soap and warm water.